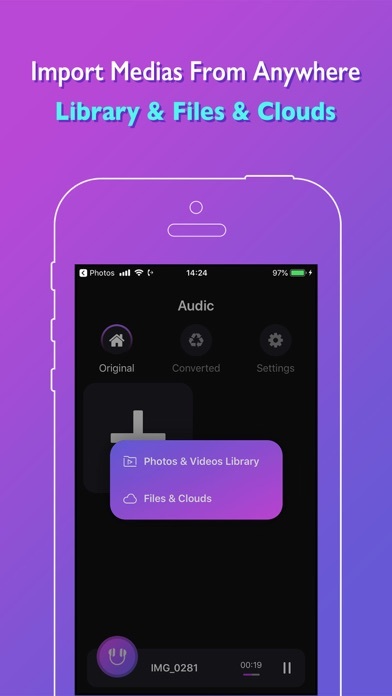 Audic /ɔ:dɪk'/ is quick and easy to convert any media to audio and save to your phone. 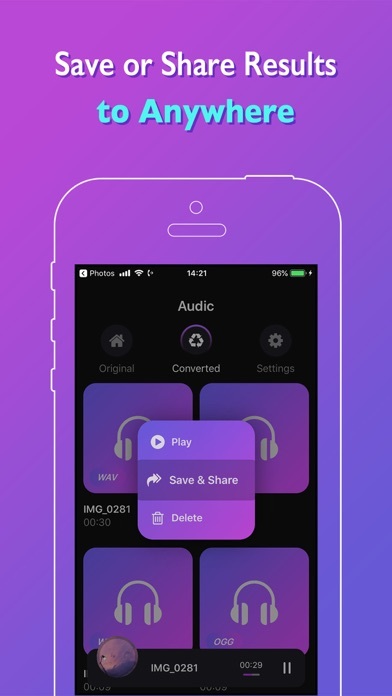 You can extract the audio and share it to 3rd app and listen to it later. * Audic is very fast and easy to use with user friendly UI. 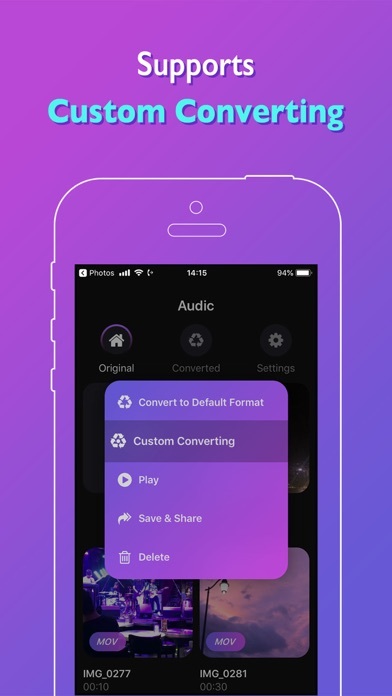 * Audic is quick and so easy with few steps. 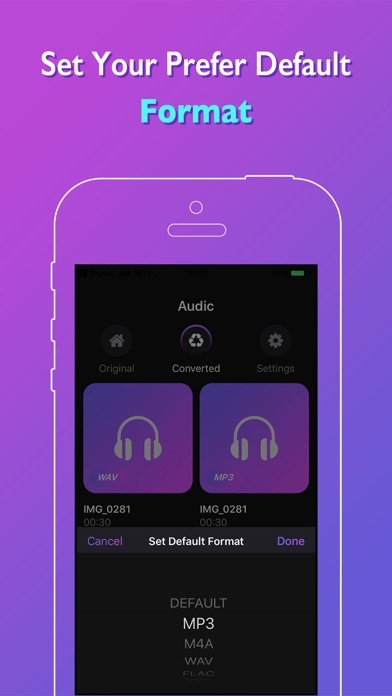 * Convert video files to audio (MP3, M4A etc.) 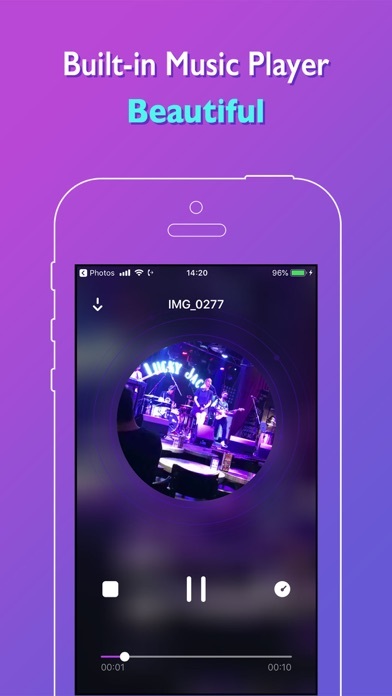 files in seconds with the use of video in MP3 format. * Supports all video formats like MP4, AVI, FLV, MKV, MPEG, 3GP, M4V, MOV, MPG etc. 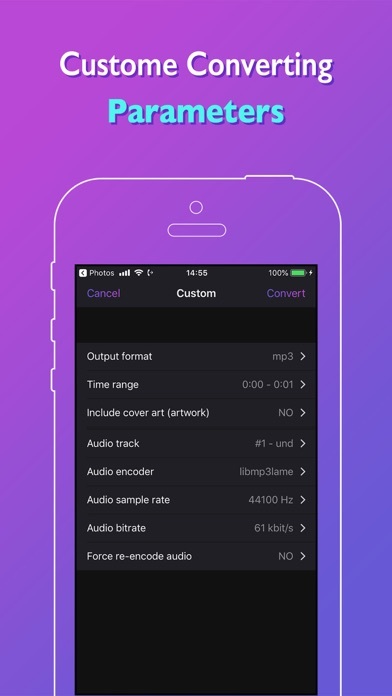 * Supports almost all audio formats like MP3, AAC, M4A, OGG, FLAC, M4R, WAV, WMA etc. 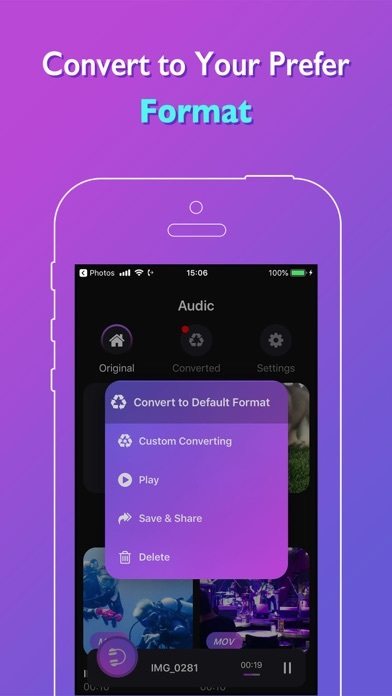 * Easy to use, play, share, trim and convert by Audic. 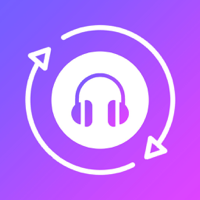 * Play a video or audio files with beautiful music player. 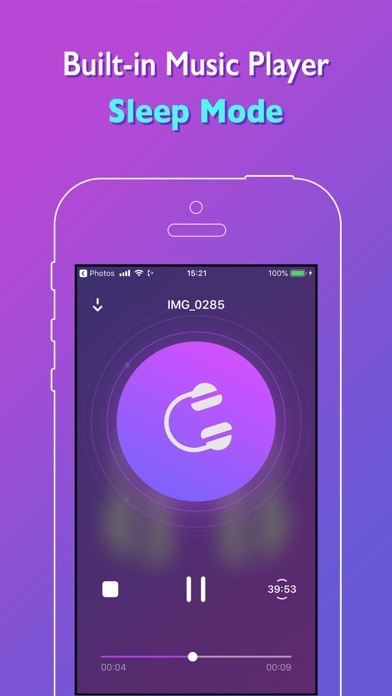 * Save or share your converted audio files to phone, Files, clouds etc. Should you have any questions or concerns about Audic? Please contact me at paul.akx.green@gmail.com.